Guayaka marijuana seeds by Reggae Seeds come from the cross between a Guayaba (Chem Dog x afghani x Chem91) and a * RGS1001*. 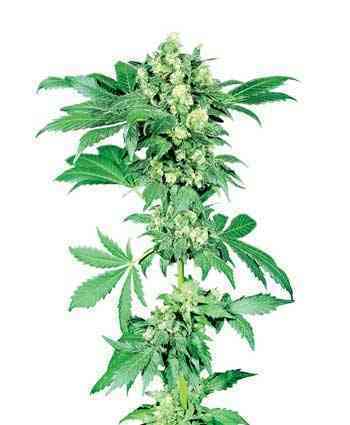 The result is a Sativa/lndica hybrid, strong, sturdy, easy to grow, short flowering, powerful and productive. Guayaka develops fantastic plants, small/medium height, with a sturdy structure and fairly compact, with a distance between small/medium knots, and with broad leaves. 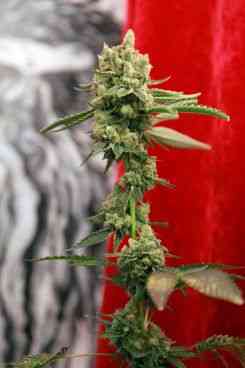 Grows with the look of a Christmas tree, and produces lots of large, compact buds covered with resin. Guayaka shows the typical appearance of an lndica,but Sativa is very present. It may acquire a purple/lavender/reddish tonality, if during flowering is subjected to night temperatures below 10 0 C daytime. 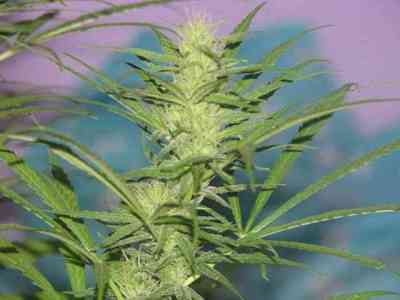 It knows how to bewitch any grower, expert or beginner, as it offers good results without complications. It has a good resistance to mold and pests, and all its qualities coexist in harmony and balance. Guayaka has a deep and fruity aroma and taste, with sour notes, strawberry, wood, and earth. Its effect is powerful and balanced, physical and mental, long lasting. It is ideal to relax peacefully.